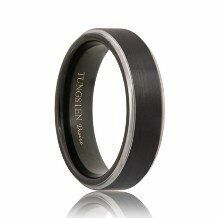 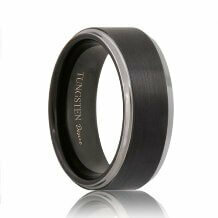 Step Edge Tungsten Carbide Rings feature drop down or step edges that are highly polished. 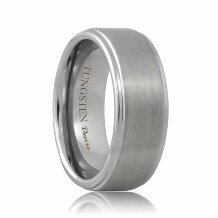 The raised center features several different styles ranging from brushed, polished or precious metal inlays. 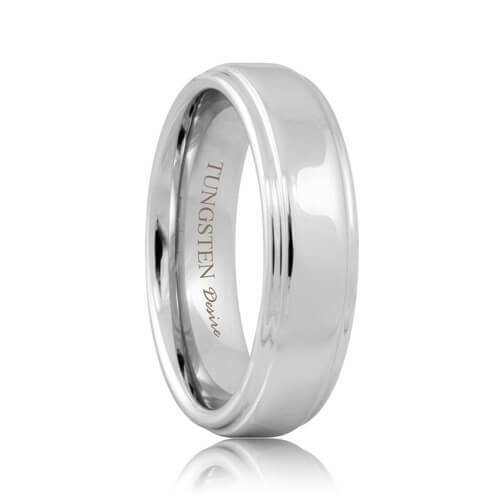 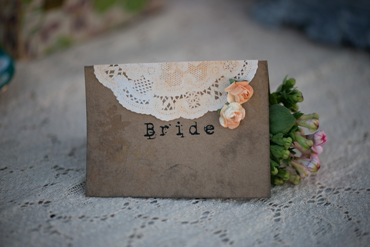 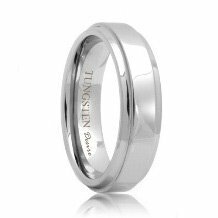 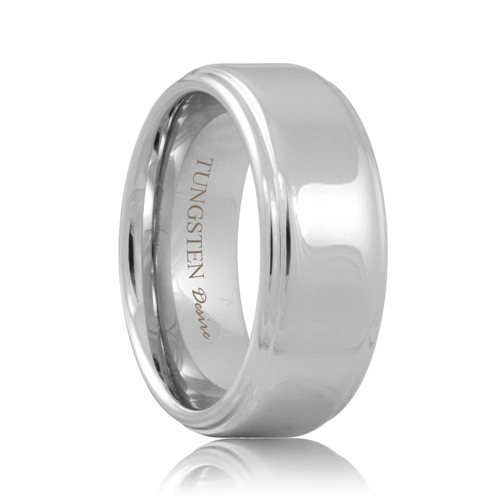 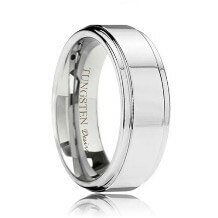 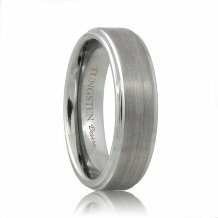 This provides a modern yet traditional style of tungsten wedding bands to convey an aura of sophistication.